The research studies below were selected from the hundreds of peer-reviewed published studies (see Bibliography) conducted at a wide range of independent research institutions. This study shows that (1) students quickly master the process of transcending during practice of the Transcendental Meditation (TM) technique after only a few months, and (2) the associated frontal coherence systematically becomes a part of daily activity after meditation. The state of restful alertness increasingly becomes the ground of all experience throughout the day. Reference: International Journal of Neuroscience (116:1519–1538, 2006). During the Transcendental Meditation program, early (sensory) components of the brain’s response to somatosensory stimuli are more widely distributed across the cortex, indicating greater participation of the whole brain in the response to a stimulus. Reference: Human Physiology 25: 171–180, 1999. Individuals who practiced the Transcendental Meditation technique showed significantly increased skin resistance during the practice, in contrast to controls. Skin resistance is an electrophysiological measure of calmness or restfulness. Reference: Physiology & Behavior 35: 591–595, 1985. One month after beginning practice of the Transcendental Meditation technique, subjects experienced an improved self-concept in comparison to before learning the technique. Transcendental Meditation participants developed a more strongly defined self-concept and also came to perceive their “actual self” as significantly closer to their “ideal self.” No similar changes were observed for matched controls. Reference: British Journal of Psychology (73: 57–68, 1982). A statistical meta-analysis of 146 independent study results found that the Transcendental Meditation program is significantly more effective in reducing trait anxiety than concentration or contemplation, or other techniques. Reference: Journal of Clinical Psychology45: 957–974, 1989. Patients suffering from post-traumatic stress problems who learned the Transcendental Meditation program showed significant reduction in depression after four months, in contrast to others who were randomly assigned to receive psychotherapy. Reference: Journal of Counseling and Development 64: 212–215, 1985. Meta-analysis is a procedure for drawing definitive conclusions from large bodies of research studies. A meta-analysis of all available physiological research on the Transcendental Meditation program found that the practice of this technique produces a state of deep rest compared to control conditions, as measured by reduced respiration rate, reduced basal skin conductance (increased skin resistance), and reduced plasma lactate. Reference: American Psychologist 42: 879–881, 1987. 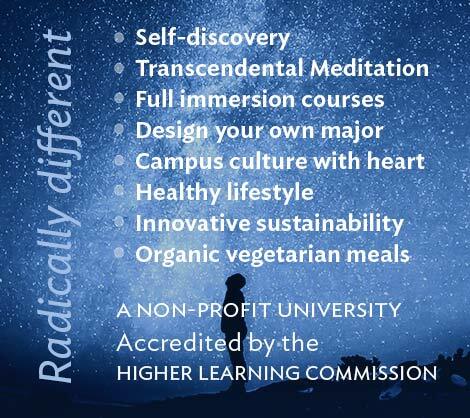 University students who learned the Transcendental Meditation technique showed an improvement in general health as assessed by the Duke Health Profile (composed of physical, mental, and social measures) after three months, in contrast to groups of students from two other universities who did not learn the Transcendental Meditation technique. Reference: Journal of Instructional Psychology (22: 308–319, 1995). 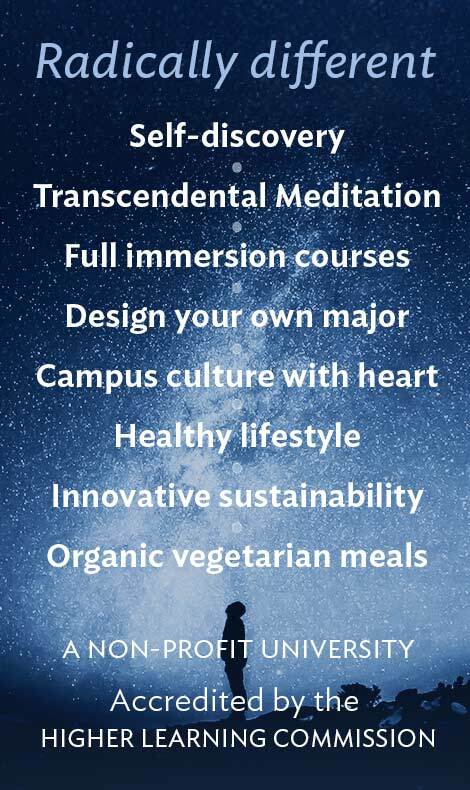 A study of medical utilization and expenditures found that those who participated in the Maharishi Consciousness-Based Approach to Health, which includes practice of the Transcendental Meditation program, showed greatly reduced hospital stays, outpatient hospital visits, and overall medical expenditures in comparison to norms. Reference: The American Journal of Managed Care 3: 135–144, 1997. Patients with high blood pressure who learned the Transcendental Meditation program showed a significant reduction of systolic and diastolic blood pressure after three months, in contrast to those randomly assigned to a control technique or to those who received health education on how to reduce blood pressure through diet and exercise. Reference: Hypertension 26: 820–827, 1995. Employees who learned the Transcendental Meditation program showed increased job satisfaction in comparison to control subjects. Reference: Academy of Management Journal 17: 362-368, 1974. Employees who learned the Transcendental Meditation program showed improved job performance in comparison to control subjects. Reference: Academy of Management Journal 17: 362–368, 1974.